Twilight author Stephenie Meyer is gearing up to release another novel, but it won't be about vampires and werewolves and it won't be for young adults. 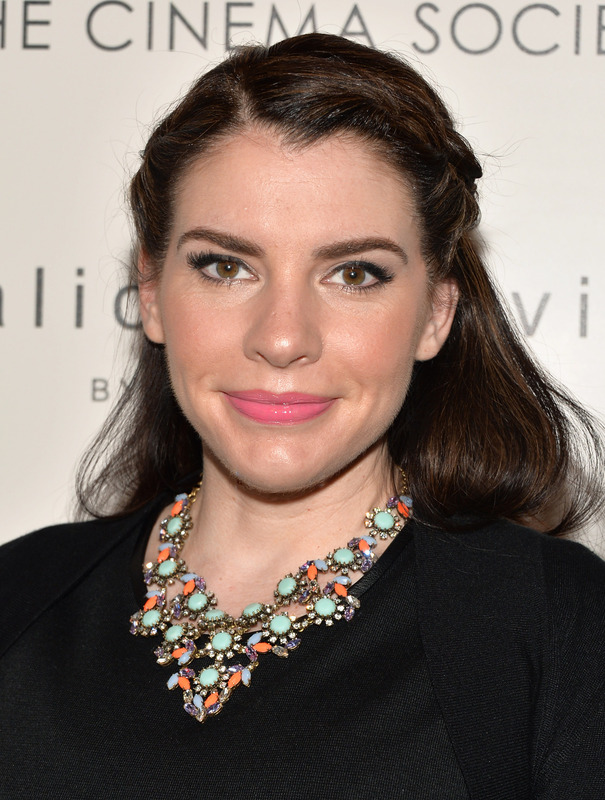 Stephenie Meyer's new book, The Chemist , is a spy thriller for adults. The Chemist follows a former government agent, who finds herself targeted by the very agency she once served. After spending time on the run, her former employer offers her an out: one last job to wipe her slate clean. But her new mission sends her into even further danger, and a burgeoning love affair threatens to ruin everything. Meyer says her upcoming novel is "the love child created from the union of my romantic sensibilities and my obsession with Jason Bourne/Aaron Cross." In a move sure to power the rumor mill, Meyer and her publisher are keeping the name of The Chemist's protagonist a secret for now. The spy thriller will be Meyer's first new novel since 2008's The Host . It also marks Stephenie Meyer's first departure from Twilight in almost a decade. Since she broke onto bestseller lists with her hit YA novel in 2005, Meyer has been riding the vampire romance wave. After closing the book on Edward and Bella with 2008's Breaking Dawn, the author returned to her supernatural YA world twice, with The Short Second Life of Bree Tanner in 2010 and the gender-swapped Life and Death: Twilight Reimagined in 2015. Whether The Chemist marks a new, defanged chapter in Meyer's career remains to be seen. Pick up The Chemist from your favorite bookstore on November 15.